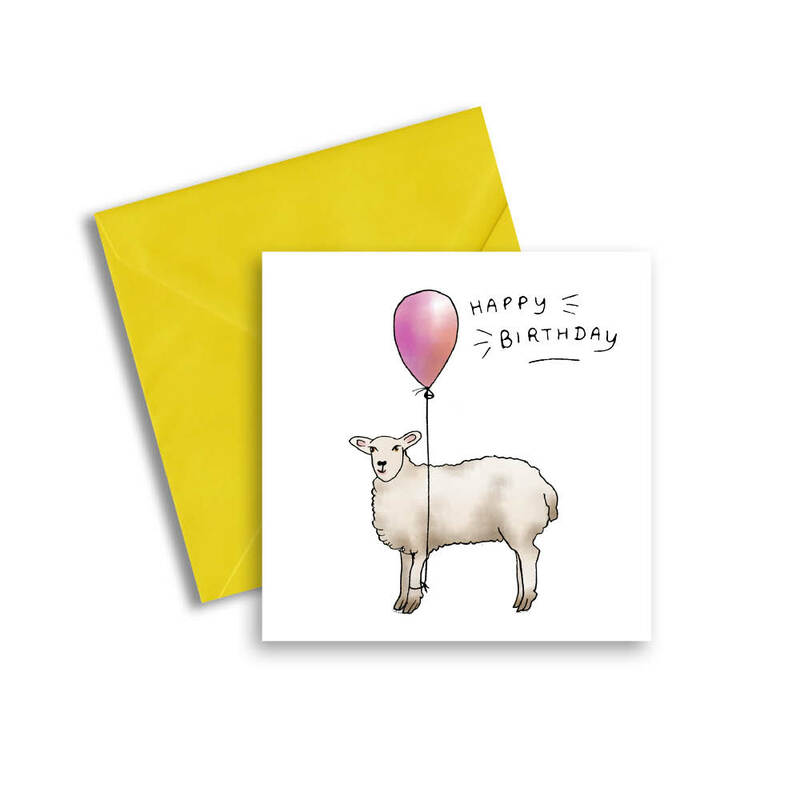 View basket “Cute Sheep Birthday Card” has been added to your basket. 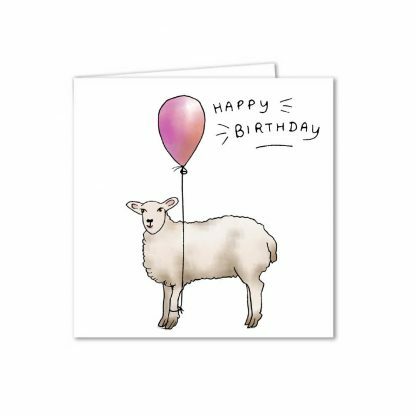 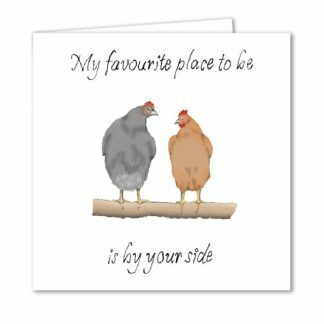 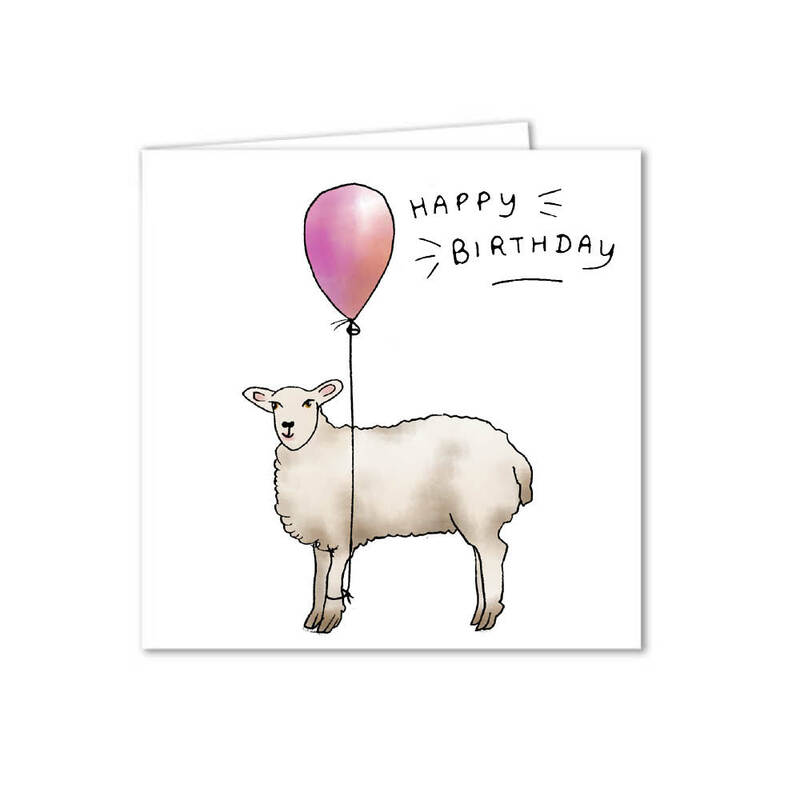 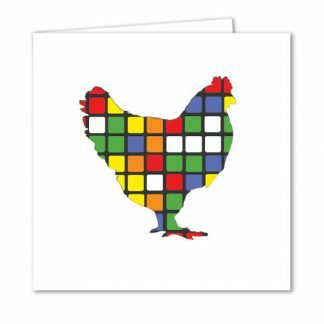 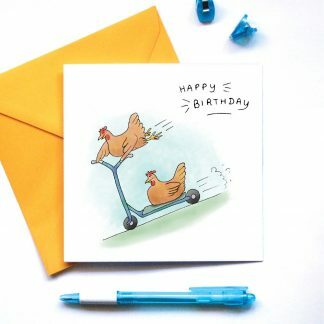 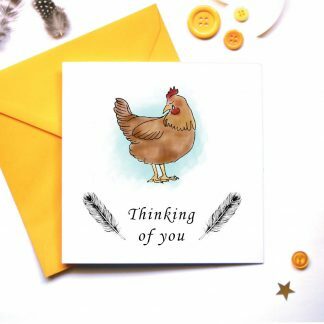 Wish someone a sheep-ish happy birthday with this illustrated greetings card. 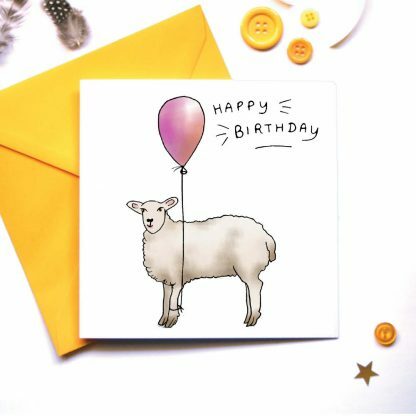 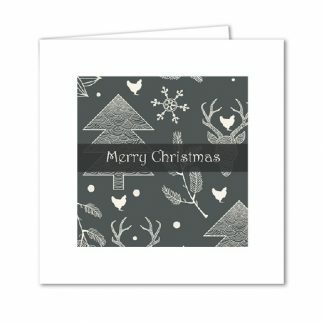 Featuring an illustration of a cute sheep holding a pink balloon.